I'm a huge fan of BeautyMark so I was excited to explore their new location in Yaletown. It's two floors of everything a girl (or guy) needs to look their best. I was especially excited to start my Christmas shopping. 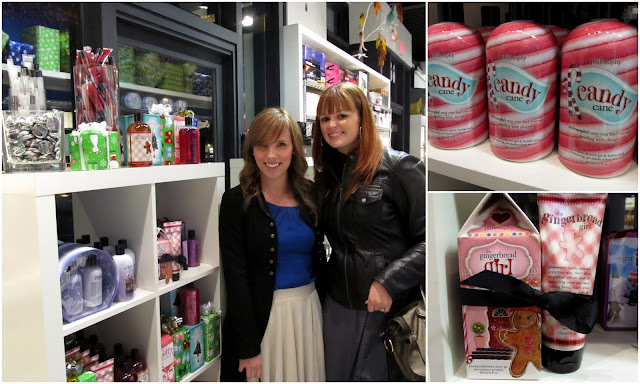 I stopped by their Holiday Party with Jen (of Prairie Girl in the City) and we both found some fantastic gifts for our loved ones. I spoiled myself with a pair of fleece lined tights... my legs are going to be toasty warm this winter! If you're in Vancouver make sure you stop by BeautyMark's new home. 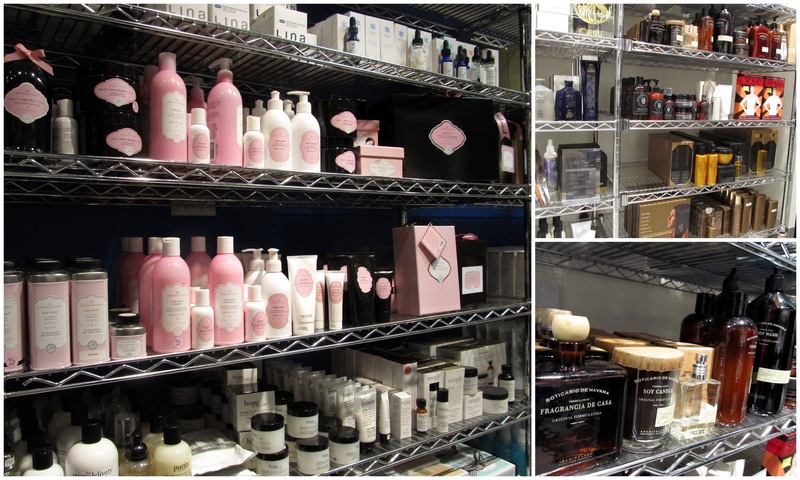 You'll never be able to believe they fit all their amazing products into their old location! If you're not in Vancouver don't fret. You can order their products online at beautymark.ca and there is US and International shipping available. Did I just give you all the easiest (and best) way to get all of your Christmas shopping done online? I think I did. I like the new darker hair! oooh i want to go there right this minute! i see so many things for myself. sigh. if only my budget had that wiggle room right now! I have yet to check out the new location-I really need to get back to Yaletown again! Looks like a very fun store to browse through...I'm going to have to browse the site!